Empower Lacrosse Club is offering financial assistance to girls lacrosse players and coaches from New Hampshire and Vermont for girls lacrosse events in the Upper Valley! Be permanent residents of New Hampshire or Vermont that are participating in an event run by the Upper Valley organizations listed above. Submit grant request as soon as possible, but no later than two weeks before the event. Late forms will be considered based on available funds. See the ELC Request Form on the website for more information. 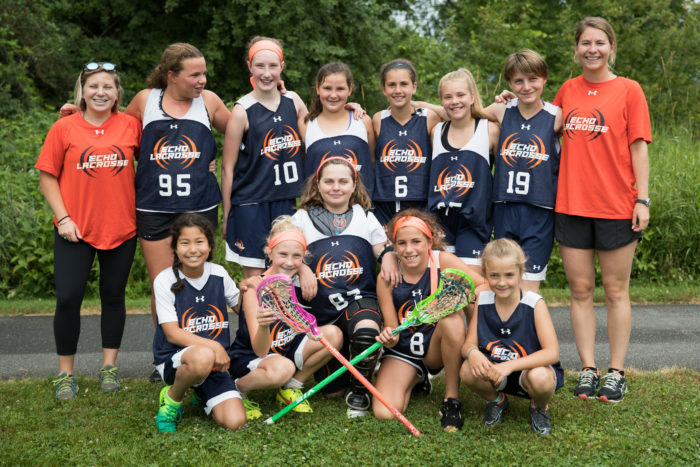 Empower Lacrosse Club is a non-profit organization with the goal of supporting (a) girls lacrosse events in the Upper Valley and (b) NH and VT girls lacrosse players. Don’t let cost of Upper Valley lacrosse clubs, clinics and camps keep you from participating!